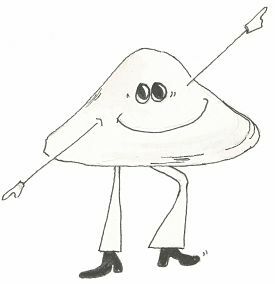 Mark Your Calendars for Clambake XXXII ~ 1970’s Theme ~ You Should Be Dancing! Those who have attended this event in the past, know it to be the unofficial “kick-off” of the South Coast’s summer season, with its glorious seaside setting. Festivities will begin at 6:00 p.m. on the evening of Friday, July 14, at the DCR Demarest Lloyd State Park in Dartmouth. Hors d’oeuvres will be served at 6:00 p.m., followed by dinner stations opening at 7:00 p.m. With a limited number of seats available, advance reservations are an absolute must. “This year’s event is going to bring lots of fun surprises for everyone! It all begins with a new exciting menu featuring a raw bar, and stations that will include lobster rolls, chowder, our traditional steamers, assorted sliders and other tasty items. For after dinner entertainment, we’ll have a DJ mixing up the music of the 1970’s, so dress disco-themed and put on your dancing shoes!” event chair Kelly Rebello spoke enthusiastically about the event. Kelly Contois Rebello, will once again chair this year’s event. Kelly is a full-time real estate agent, well known throughout the South Coast region and the co-owner of Hearth Heating, a family business. Originally from Fairhaven, she resides in Dartmouth with her husband, Skott, and their two daughters. Kelly holds an outstanding record in organizing fundraisers for local causes. Kelly is enthusiastic about the opportunity to move the event forward with a dedicated group of experienced volunteers, assisted by members of the Lloyd Center’s staff and Board of Directors. 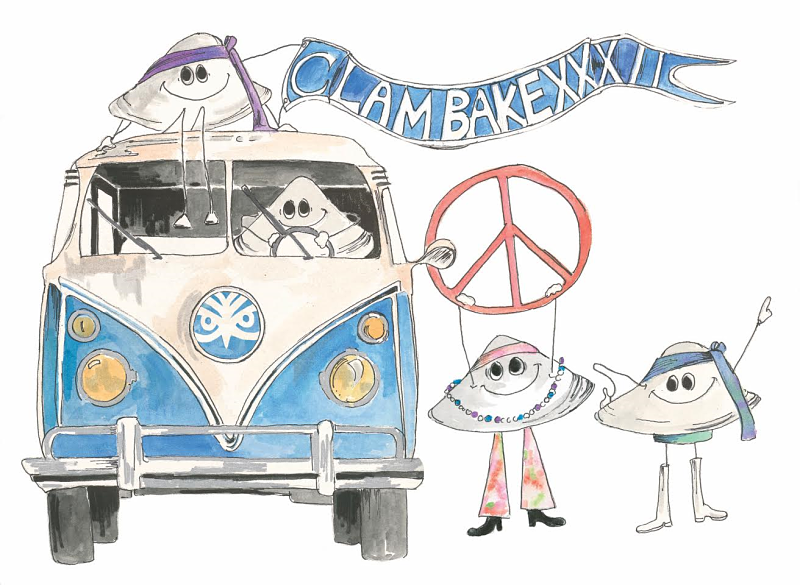 Members of the Clambake XXXII’s Steering Committee are Kelly Contois Rebello, Chair, Gregory Clear, Sandra T. Hall, Linda Hamilton, Susanna Jacobus, Anne Louro, Peter L. Macdonald, Suzanne Means, and Alex Preston. A tradition upon which so much depends, the Clambake helps to underwrite the costs of the Lloyd Center’s critically important environmental research and education programs. Today, the Lloyd Center is working hard to protect the nature of our beautiful coast and to bring first-rate environmental science classes to thousands of deserving children in our area’s public schools. 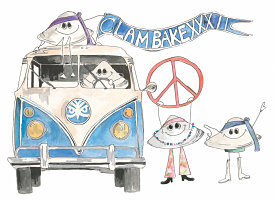 Call 508-990-0505 x10 to purchase your Clambake XXXII Corporate, Host or Individual tickets.